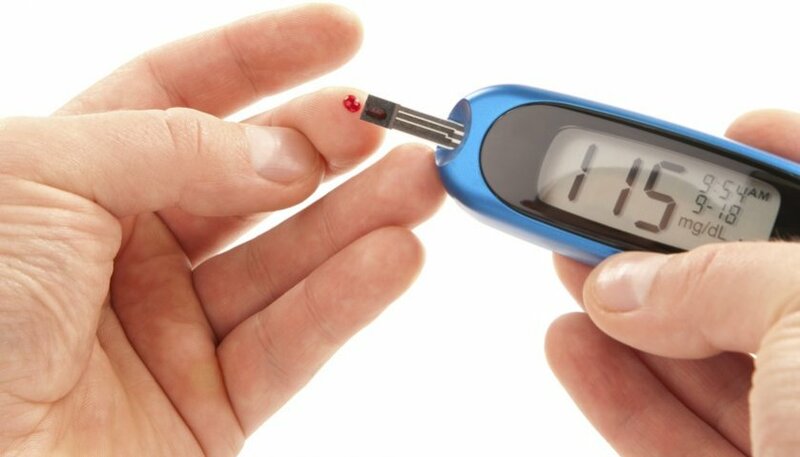 With cases of diabetes ever on the rise globally, it makes even more sense to find ways to keep from being counted in these statistics. Poor lifestyle choices are mainly to blame. Consuming at least two shots of espresso helps keep your body active. This coupled with simple exercises like walking or jogging and healthy eating goes a long way in keeping you on the safe side. One may suffer a stroke owing to various reasons. While some of these reasons are unforeseen, one can adopt certain habits that can significantly lower their chances of suffering a stroke. One of those habits is taking espresso. Having the best espresso maker at home means you can have freshly brewed espresso in a snap. Espresso contains antioxidants which aid in strengthening your immunity. Enough supply of antioxidants in the body discourages the growth of free radicals which are the main culprits behind a stroke. Coffee can be enjoyed in a variety of ways. But not all these variations are good for anyone trying to lose weight. However, if espresso is your drink of choice, then you don’t need to worry. Espresso contains very few calories which makes it the go-to drink for a person who is serious about losing weight. Note however that if you add sugar and cream to your espresso, then you increase the calorie levels which may deter your weight loss efforts from bearing fruit. Take a shot of espresso at least an hour before starting your workout session as this has been found to help in reducing muscle pain. Espresso contains increased levels of caffeine. Caffeine helps to not only increase your level of attention but also helps you remember things more vividly than you normally would. Students tend to indulge in espresso a lot because they have discovered the impact this drink has on their brain. They tend to concentrate better and easily recognize familiar topics,especially during examinations. By taking a healthy amount of espresso a day, you become a better listener and you converse better since you tend to remember everything everyone said during a chat with friends. Next time you are faced with a range of different ways to drink coffee, you can easily choose espresso because you now know its’ benefits. The key to reaping the aforementioned health benefits lies in taking espresso in limited amounts as opposed to full mugs per day. This way you can peacefully enjoy your drink without the incidence or a serious health complication emerging as a result of overindulgence.